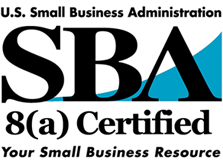 Radian Solutions is an approved SBA 8(a) company. The 8(a) Program is an essential instrument for helping socially and economically disadvantaged entrepreneurs gain access to the economic mainstream of American society. The program helps thousands of aspiring entrepreneurs to gain a foothold in government contracting. 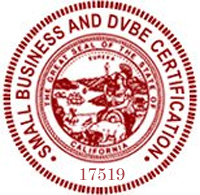 Radian Solutions is a Supplier Clearinghouse certified Minority Business Enterprise (MBE). 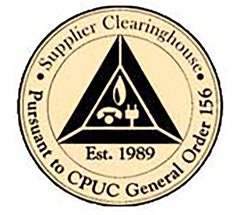 The CPUC and participating utilities only recognize and accept certification of women and/or minority-owned businesses (W/MBE) by The Supplier Clearinghouse. Verified businesses are entered into a database that is utilized by participating utilities for sourcing opportunities.